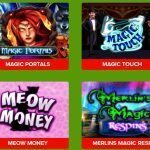 Volcano Eruption Scratch is a slot game found in casinos and online betting sites. 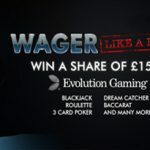 It is a 5 reel, 25 payline slot game. It can be played either for free or by betting money. 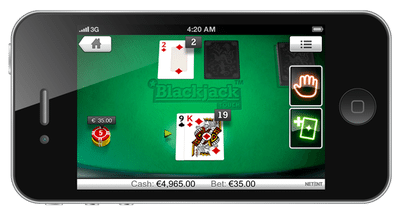 It is also available in android and iOS platforms and can be enjoyed anywhere on the go. Volcano Eruption Scratch is set in the midst of a steaming volcano at the center and has a forest around it. The game is backed by music and sound effects that impart a post apocalyptic feeling to it. The reel icons that are present in the game are a lizard, monkey, oranges, parrot, A, K, Q, J, 10 and 9. The wild card and the scatter card of the game is a volcano icon. The volcano icon appears on the 2nd, 3rd and 4th reel it becomes the wildcard and substitutes for all other symbols. The central volcano erupts in the game to fill the entire reel with wild cards. The scatter card is also the volcano icon. The game has various in-game options. The rules and features and bonuses of the game are listed in the “info” button. The “spin” button starts the reels to begin the game. 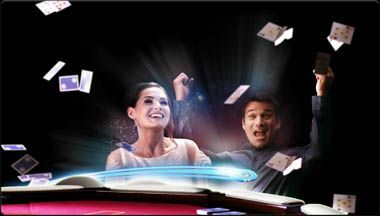 The “gamble” button can be used to multiply the winning from the reel; the winnings can be gambled for 5 times. The” Autoplay” option enables to spin the reel without interrupted for a number of spins ranging from 5 to 25. There are options to set the maximum bet. 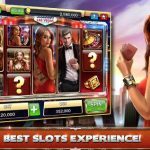 The coin value of the maximum bet available is 2 and the minimum is 0.01 there is also an option to set the number of paylines the maximum being 25 and the minimum being 1.The patterns of paylines are numbered and marked around the borders of the slot. The maximum amount that can be won as Jackpot is 500. 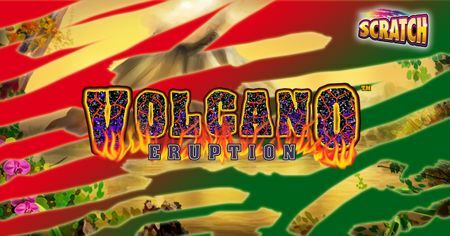 Volcano Eruption Scratch offers its players with another interesting feature called the Eruption Feature. 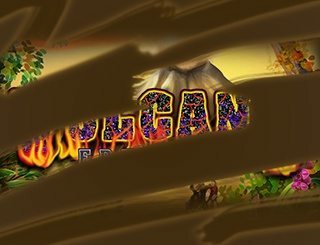 In this the player is awarded with 5 re-spins whenever he hits 3 volcano icons on the reel. The third reel becomes an expanded wild and the reels selected by the payline get converted into wilds during the re-spins. For scatter pays the volcano in reel 3 is counted only once. The Eruption feature cannot be re-triggered, so make the most of it.